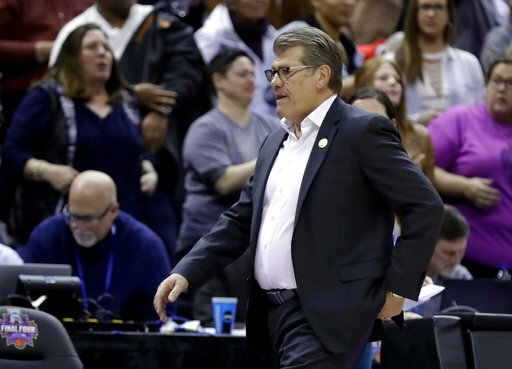 COLUMBUS, Ohio (AP) — Arike Ogunbowale put an exclamation point on a thrilling women's college basketball season. Her off-balance 3-pointer in the title game capped a record comeback by Notre Dame and an incredible weekend for the sport. 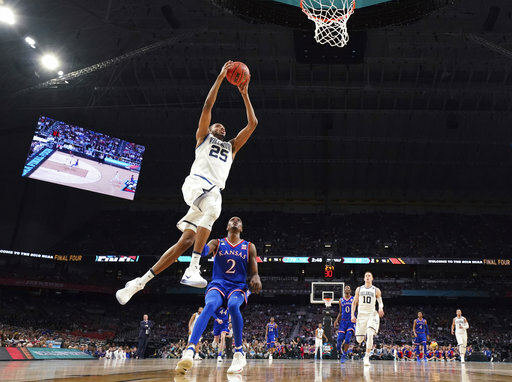 The Final Four got started with two stirring overtime games — the first time that's happened. 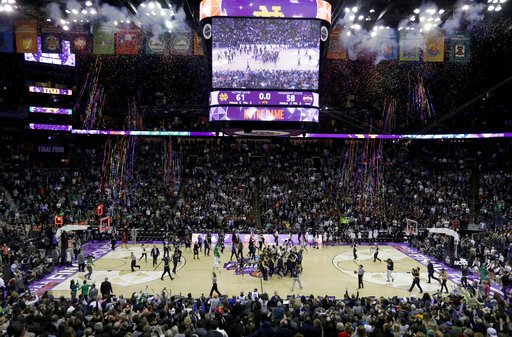 The weekend ended with a historic championship game that left the sellout crowd amazed. 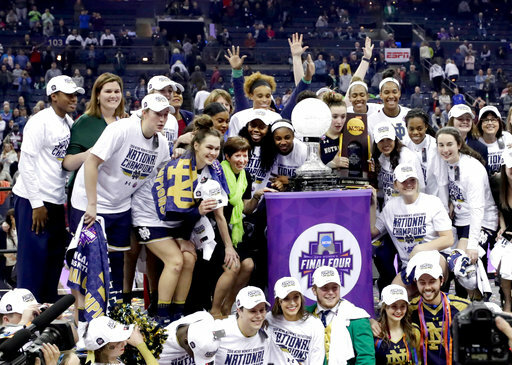 "Phenomenal for women's basketball. Three exciting games. 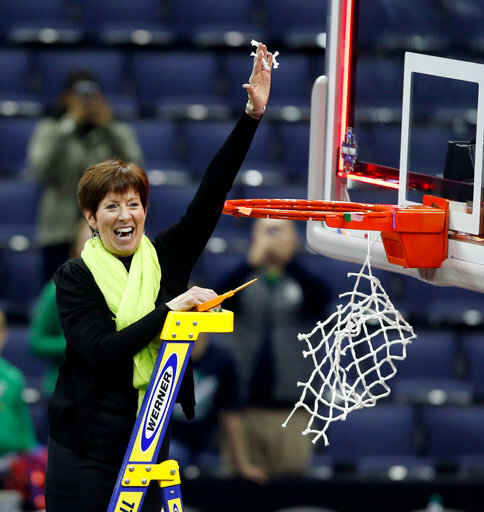 I hope the ratings reflect it," Notre Dame coach Muffet McGraw said after the 61-58 win Sunday night. "The crowd was tremendous tonight. Everybody came back. Just an incredible job by Columbus and the local community. Great support for women's basketball and definitely one of the best Final Fours since 2001, right?" 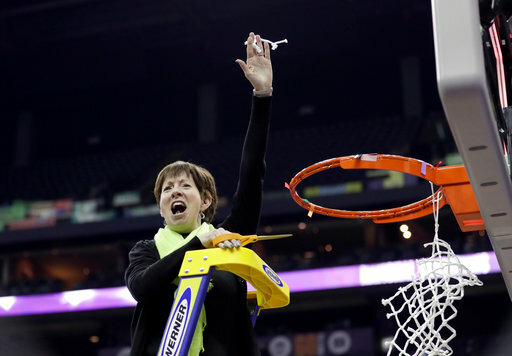 That was the only other time McGraw and the Fighting Irish cut down the nets. It's been even longer since a title game came down to a last-second shot. Ogunbowale's 3-pointer was just the second last-second shot that won a championship game. North Carolina great Charlotte Smith made a 3-pointer at the buzzer in 1994 that lifted the Tar Heels to an improbable one-point win over Louisiana Tech. 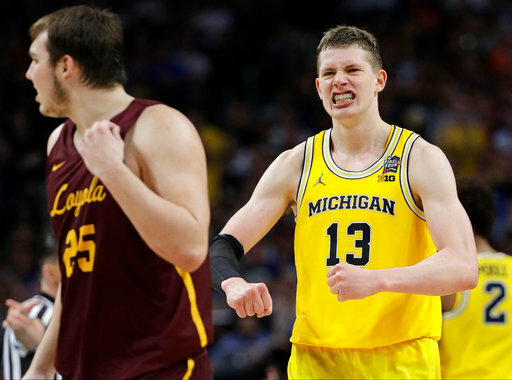 "This was the best Final Four in terms of play on the court we've ever seen," ESPN analyst Rebecca Lobo said. 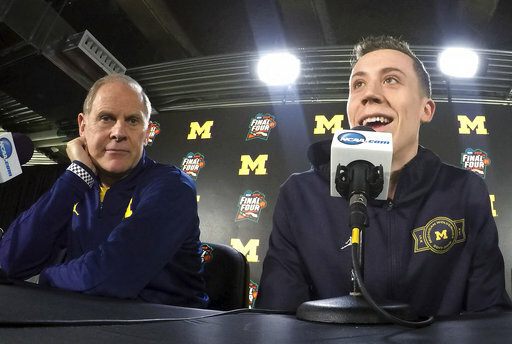 "I can't think of another Final Four that was better than this. 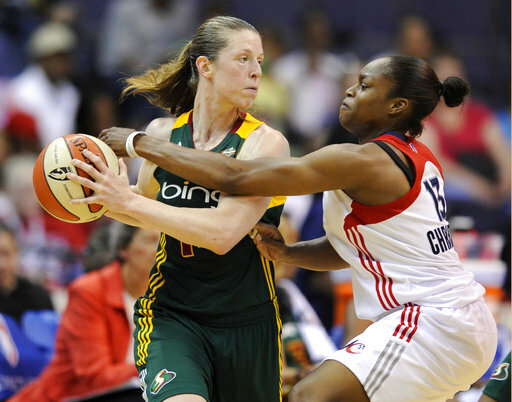 It showcased women's basketball at its absolute best. 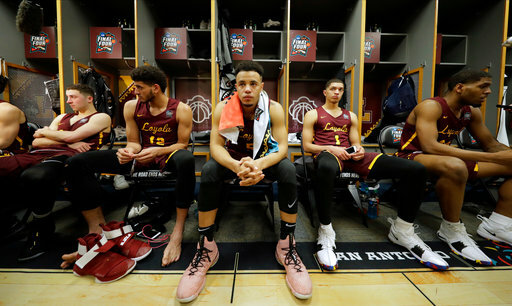 So many years we've had a great semifinal game and the final was a disappointment. 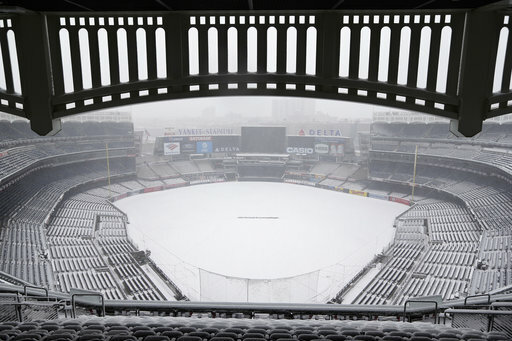 This one wasn't." The Final Four belonged to Ogunbowale and the Irish. 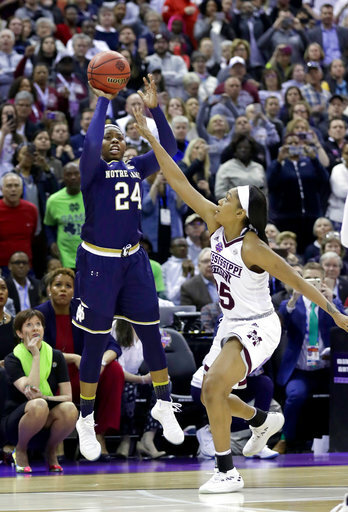 The junior guard floated in a 3-pointer from the corner with 0.1 seconds left, lifting Notre Dame to its second women's basketball title with a thrilling comeback victory over Mississippi State. "It just felt right," said Ogunbowale, who scored 16 of her 18 points in the second half. "I practice late-game all the time. ... 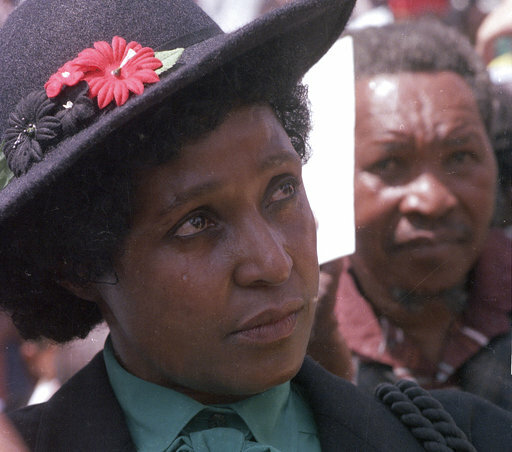 I just ran to Jackie (Young) and said, 'Throw it to me, throw it to me.'" It was the second straight game that she hit a shot in the final second to carry the Irish. Her jumper with one second remaining in overtime knocked off previously unbeaten UConn in the semifinals Friday. That winner came in front of former NBA great Kobe Bryant. The two had a Twitter exchange after that shot. He tweeted again at her on Sunday night after her championship-winner. The huge crowds weren't just at the Final Four this weekend. Indiana won the WNIT championship Saturday in front of a record-setting crowd of 13,007 in Bloomington, Indiana. "Columbus has been a fantastic host. They've been incredible at all the events. The games have been incredible. 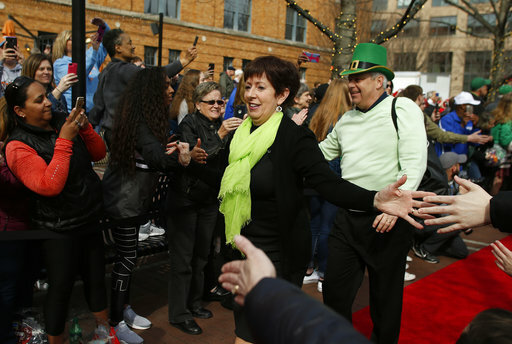 The fans have been fantastic," women's basketball committee chair Rhonda Bennett said. 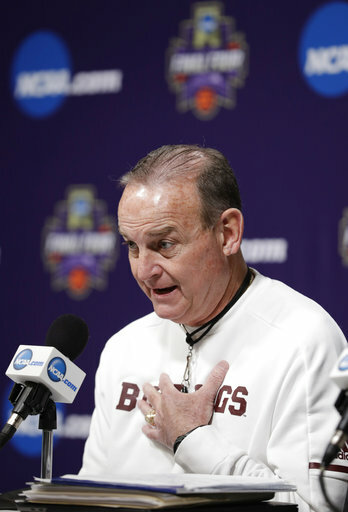 "You can't go anywhere without people talking about the women's Final Four and supporting our game." They had a lot to enjoy, especially Irish fans. Ogunbowale's shot capped the biggest comeback in NCAA championship history. It also forever linked her with Smith, who now coaches Elon and was at the game Sunday night. She posed for a picture with the Irish's star guard an hour after the buzzer-beater. Notre Dame rallied from a 15-point deficit in the third quarter and was down five in the final 1:58. Marina Mabrey hit a 3-pointer from the wing and Young had a shot in the lane to tie it. "It's Easter Sunday, and all the Catholics were praying for us," said McGraw, who was wearing floral shoes in honor of the holiday. When the final buzzer sounded, a wild celebration started with the Irish faithful who were part of the sellout crowd. McGraw's team had fallen short four times in seven years in the title game, losing in 2011, 2012, 2014 and 2015. 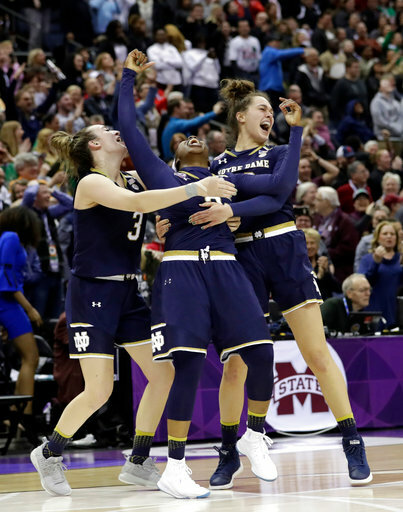 Many of the Notre Dame alumnae who were on teams that had fallen just short of winning a title were there to enjoy it, including Natalie Achonwa, Natalie Novosel and Becca Bruszewski. "There's been so many great teams and so many players here with us celebrating in the locker room just now, all the former players," McGraw said. 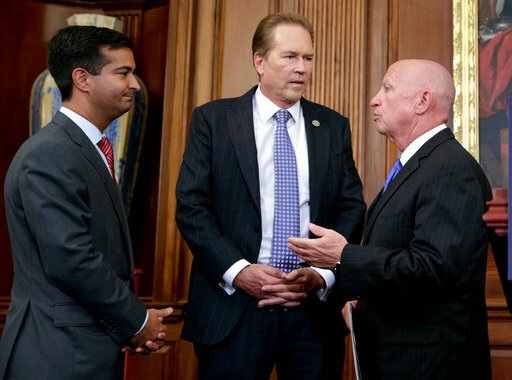 "And we talked about how we've done it for all of them that weren't able to finish the job. 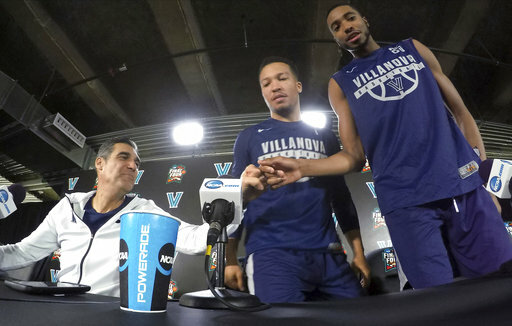 So this team is really special just because of their personality."